Populist musicals or ‘elitist’ opera: which is more economically accessible? As with most things, it is more complicated than you might think.It depends on how you look at it. Viewed from the opera house’s perspective, opera certainly is expensive. Hence the enormous subsidies for the major houses, the appeals for donations and the sponsorship tie-ins – and yet they still struggle to break even. 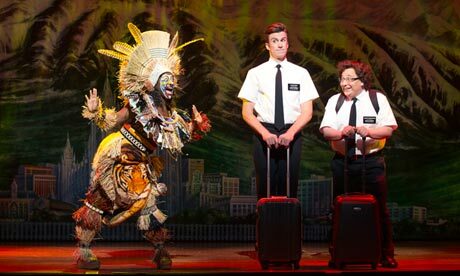 The Book of Mormon would surely not be described as culturally elitist. Its plot, book and music make it unashamedly populist. Economically, however, it is far less accessible than opera. The cheapest ticket in London (for performances more than 12 weeks in advance) is £37.50. The majority of tickets cost £72.50. Premium seats cost £125. Ticket prices have aped the airline and hotel industries for their commercial approach. In the airline business, if you want a flight to a popular destination in the next few days, you will pay substantially more than someone who is able to book months in advance. For performances of Mormon in the short-term, tickets are even more expensive. Some tickets are held back precisely to allow for super premium prices for those people prepared to pay over the odds for that must-have ticket. These will appeal to high-end tourists or companies with large corporate entertainment budgets. For a Saturday evening performance one week in advance, tickets that would have cost £72.50 rise to £99.75. The super premium last minute tickets cost £152.25. Hasa Diga Eebowai, indeed! It is not just The Book of Mormon, that charges so much, although it is probably the most extreme. 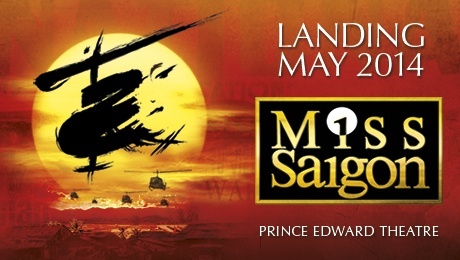 Miss Saigon, newly revived at the Prince Edward, sells its top seats for £99.25. But even stalls seats way back in row Y sell for £69.75. While there are seats for as little as £22.25, there aren’t many and the majority of seats in the Balcony sell for £47.25. 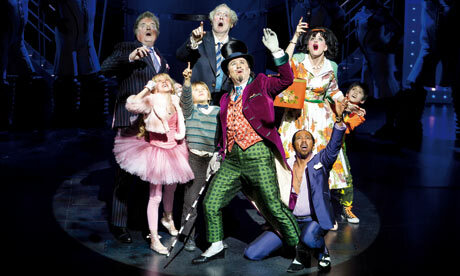 Charlie And The Chocolate Factory, wholesome populist family fun, starts at £26.50 for the vertigo-inducing fourth tier at the Theatre Royal Drury Lane. 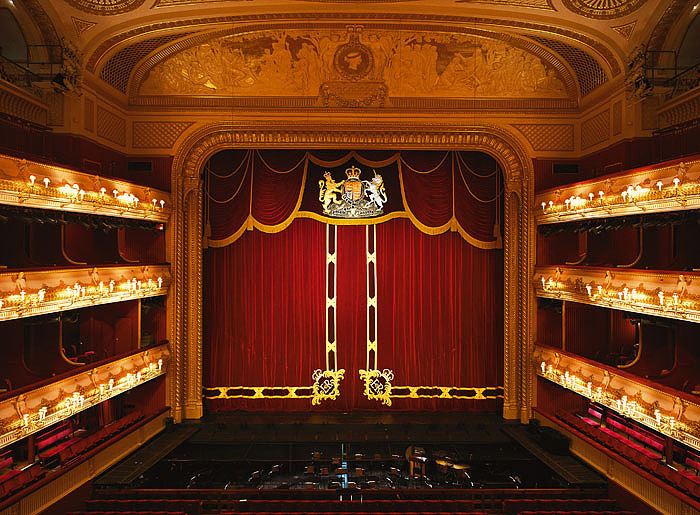 Want to sit in the Royal Circle? Tickets are either £69 or £96.50. Four stalls seats near the stage? That will be £386, without a programme or ice cream. In contrast, The Royal Opera’s ticket price strategy is more varied. True, the most expensive tickets are even more eye-wateringly expensive than the musicals. For the autumn 2014 season, the highest price tickets come in at £235 for I Due Foscari. 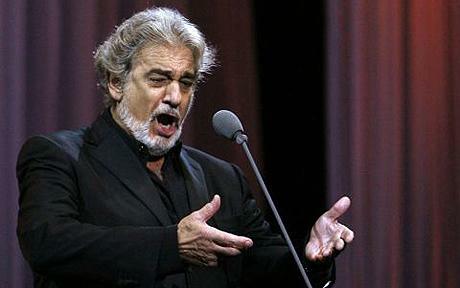 But for this price, to be fair, you are getting Placido Domingo. For The Barber of Seville and Rigoletto, the top seats cost £190. But you don’t have to pay anywhere near that to see the performance. Standing tickets and slips seats start at £9 for Rigoletto and a tenner to see Domingo. There are around 200 tickets per performance costing £15 or less. You can secure perfectly decent amphitheatre seats for £30 to see The Barber of Seville. While opera has even higher-priced seats than West End musicals, it also has tickets substantially cheaper than for those shows. If you want to see a popular West End musical, you will realistically pay at least £40 and probably more like £50-75. You can see a popular opera with a star performer for under £40 – or even under £10. At the English National Opera, the picture is similar. For The Marriage of Figaro, a popular opera, tickets at the London Coliseum start at £16 and the several hundred seats in the Balcony all cost £39 or less for a Saturday evening performance. Across the pond, the picture is similar. For Madame Butterfly at the Met in New York, you can spend $495 for a seat – but you can also get a ticket for $30. 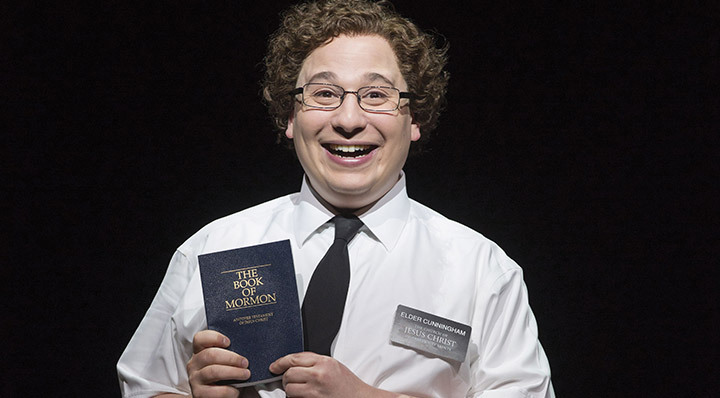 Want to see Mormon on Broadway? Tickets start at $169. Want a better view? $199 or $252, please. Premium Select tickets are up to $477. Yes, $477. It is a myth that opera is economically elitist for audiences. You can see Placido Domingo perform at the Royal Opera for a quarter of the cost of The Book of Mormon. The true cost of mounting opera is, of course, much higher, hence the need for subsidies and sponsorship versus the highly-profitable smash musicals. But as an audience member, this need not be your concern. This entry was posted in opera, Theatre and tagged book of mormon, bookofmormon, Broadway, charlie and the chocolate factory, coliseum, covent garden, economics, eno, met opera, metropolitan opera, miss saigon, musical, opera, pricing, royal opera house, the met, theater, theatre, West End by showbusinessinsights. Bookmark the permalink.